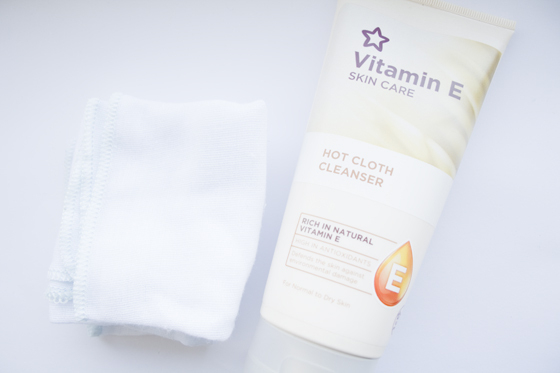 The Superdrug Hot Cloth Cleanser is actually a really good product. It comes in a box, then the product is contained in a large tube and comes with one muslin cloth to exfoliate the face with. The smell is alot different from the the Liz Earle Cleanse and Polish, more of a vanilla/cocoa butter type of scent. However the texture is almost identical, very thick and creamy. Its left my skin feeling fresh, radiant and really clean, very similar to the Liz Earle version. I use it to take off all my makeup before I go to bed. I felt it wasn't really suitable for removing eye makeup, although it does actually work at taking off eye makeup and mascara. I felt it started to irritate them a bit if I left it on too long, Unlike Liz Earle which didn't give me any irritation at all. When using this product I didn't experience any skin problems and it didn't break me out. Generally found it to give the same results on the skin as Cleanse and Polish. At the end of the day I do prefer the Liz Earle Cleanse and Polish. I feel it just does its job better, feels like a nicer product, smells nicer and has the better packaging. The only problem is the price tag, Its £13.50 for the starter kit which includes two muslin clothes and a little bag. Where as this Superdrug Hot Cloth Cleanser is £3.99 and comes with one muslin cloth. 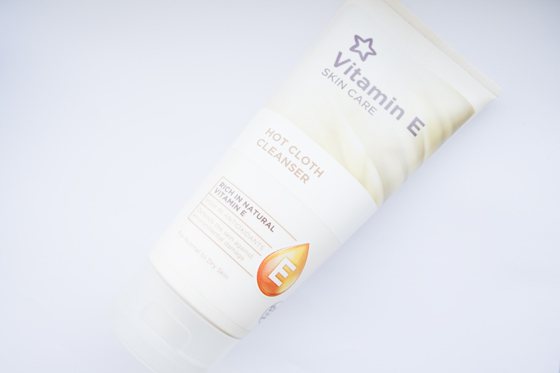 I'd recommend the Superdrug version if your on a budget, wanting something thats cheap and cheerful or are looking to try a Hot Cloth Cleanser without splashing out. Its definitely a very similar product in my opinion and works just as well. NOTE: I don't know why on Superdrug Online it says its £5.99, I checked in store today and it definitely was labelled £3.99. I bought it when it was on offer and I think it was even cheaper, well worth the money! It hasn't irritated my skin either and works pretty well, my boyfriend even steals it.. the Liz Earle does smell nicer! Ohh definitely want to try this out! 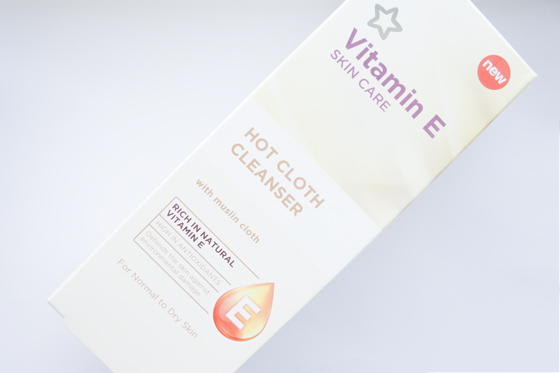 Another unattainable uk hot cloth cleanser! I am jealous. I actually went looking for this today in Superdrug and it was £5.99 in my local store!I ended up buying something from the Body Shop sale instead of giving this a go. I'm hoping it is 3.99! I will so be trying this! I've been using this since I purchased Double Wear and I really like it. It makes my skin super clean and soft, although I have to agree about it not working too well with eye make up. I do hope the price hasn't gone up, I'll definitely be repurchasing, and soon it would seem! been wanting to try liz earle for ages, but this seems like a good affordable alternative, thanks for the review, really useful! It's definitely gone up to £5.99, I've checked in 3 different Superdrugs today, I wish I bought it when it was on offer a few weeks ago! I absolutely love the Liz Earle one, but I can't really afford to buy it every time. I have oily skin too, but am prone to breakouts, so I wasn't sure whether it would be ok for me. But I suppose for the price, I could try it. Have you tried the No7 one, its really nice, and when boots do the £5 No7 voucher it only costs £5, i use that every night to take my make-up off, works wonders.